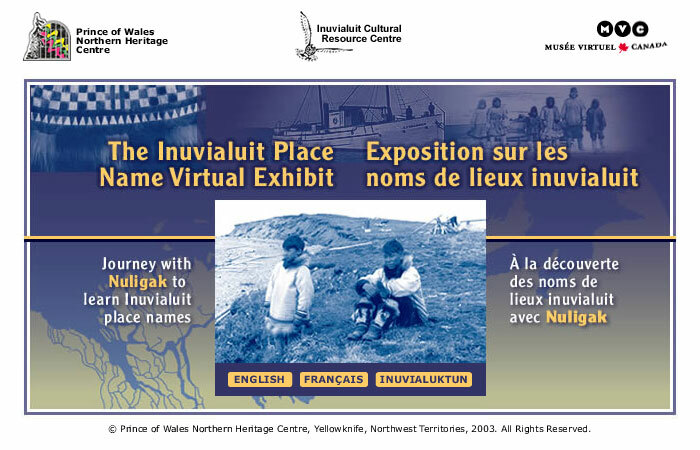 The Northwest Territories is home to eleven official languages: Chipewyan, Cree, Tłı̨chǫ, South Slavey, North Slavey, Gwich’in, Inuvialuktun, Inuinnaqtun, Inuktitut, English and French. 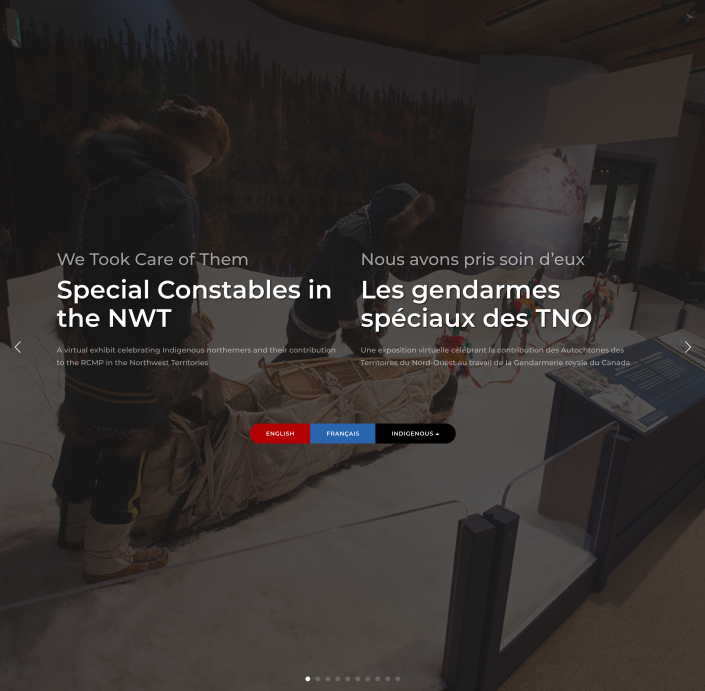 The Prince of Wales Northern Heritage Centre strives to create Indigenous language content for the Internet where ever possible. 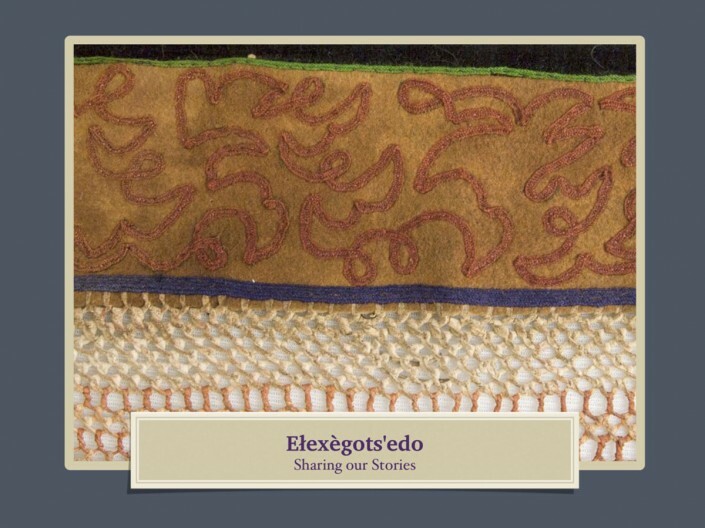 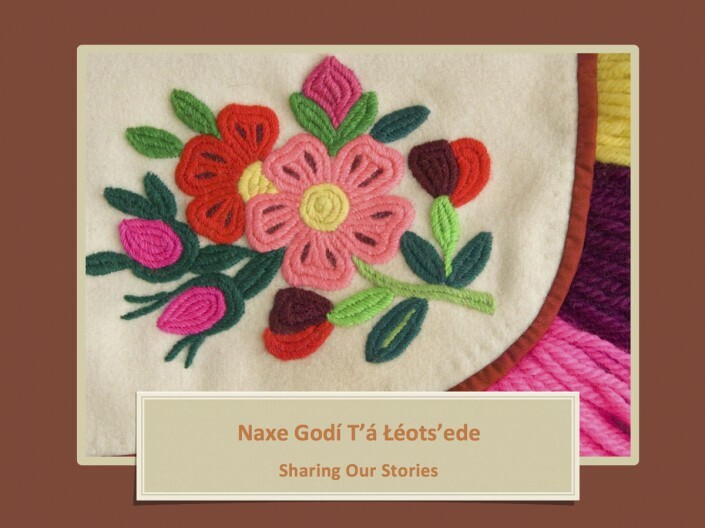 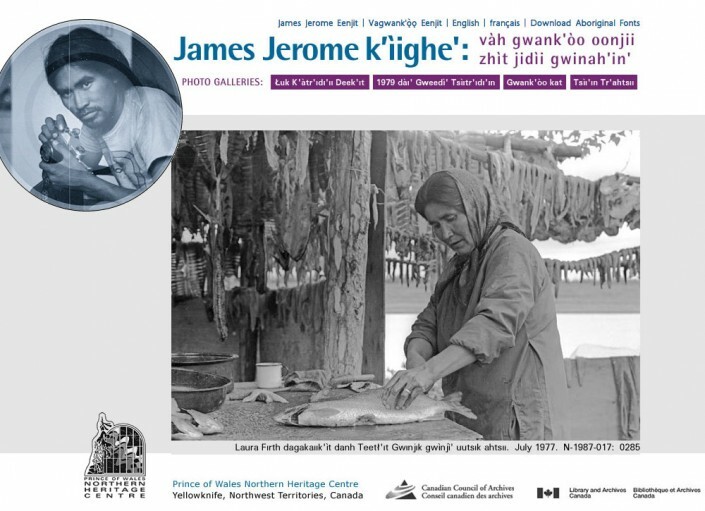 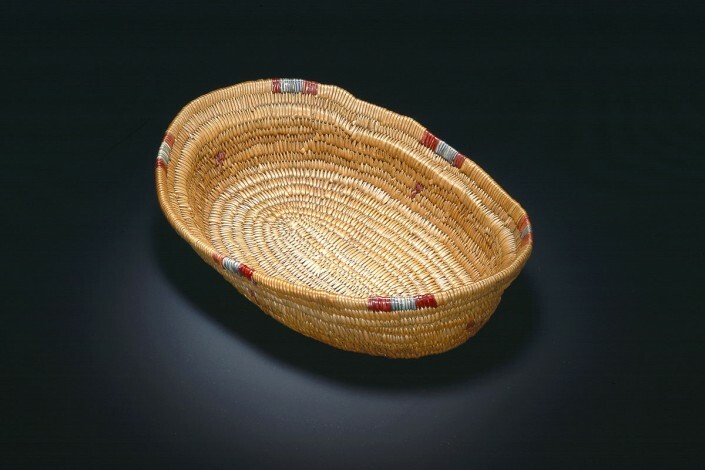 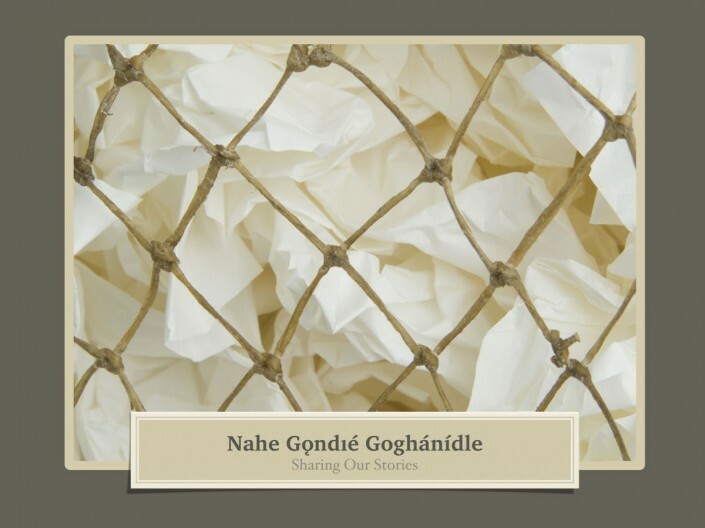 On this page you can find virtual exhibits and publications that are currently available in Indigenous languages or have significant Indigenous language content. 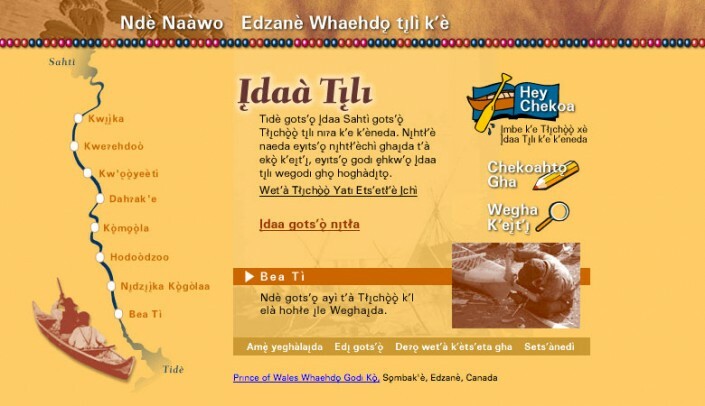 To assist researchers, translators, language specialists, and the general public, a resource page has also been assembled to assist with the correct implementation of Dene orthography.